Have fun creating some spectacular pottery pieces from scratch. Explore different hand building techniques such as slabs, coils, textures, stamps, templates and moulds to create unique pieces such as baskets, bowls, vases, platters and more. In an easy step-by-step instruction style, expect to make functional or sculptural pieces from a bird house or spoon rests to fruit or cat sculptures. After the first firing in the studio kiln, you will glaze your pieces, which will be fired once more for a colourful and professional looking result. All materials and firings provided. Shayne Berlin-Snaiderman has a diploma in Ceramics from George Brown College. For the past 20 years she has taught pottery to children, adults and seniors. 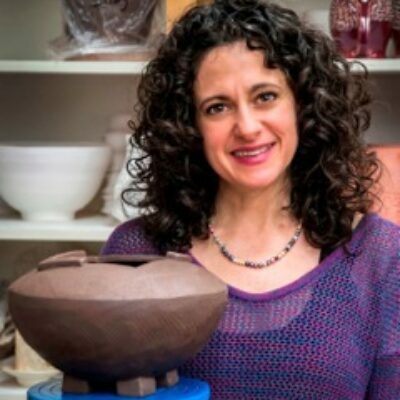 She is currently the ceramics instructor at the Toronto arts based school Heschel, teaches seniors at the Bernard Betel Centre and runs after school programs at several schools and pottery studios. 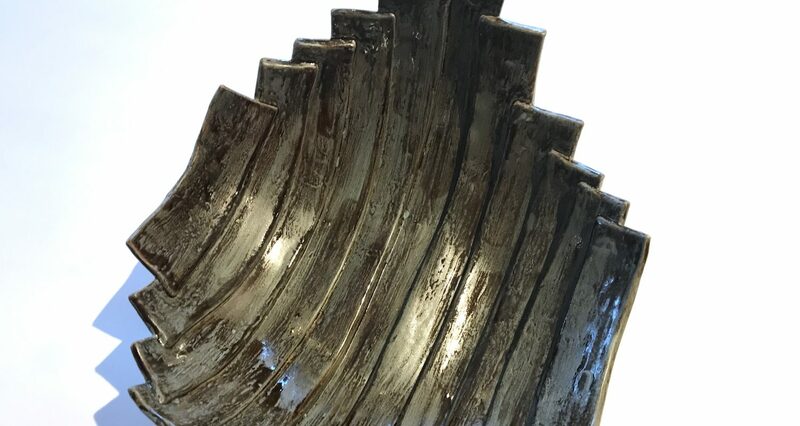 Shayne has exhibited at Toronto Potters Biennial Exhibition, Toronto Art Exhibition and was awarded an Excellence in Ceramics Award during her graduation exhibition at the Gardiner Museum of Ceramic Art. What she enjoys most about teaching is constantly creating new projects to teach in a simple and step-by-step fashion to give her students a strong understanding of the clay medium, giving them the satisfaction of having created what might have seemed impossible to make, and inspiring them to build their own creative work.